Smooth citrus flavor, complex effect, well balanced and long-lasting. Ripe in 8 weeks, but an extra week will increase dramatically terpens content in the resin, resulting in a much richer flavor. 8 Weeks, 115 gr/seed, A Genetic Triple Threat! 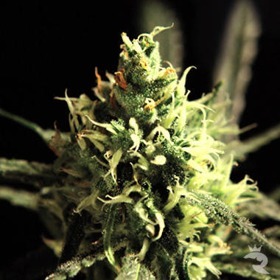 In just 8 weeks from seed, this Grand Heft Auto X GG#4 X GSC triple cross will go totally insane, reaching a massive 115 gr/seed yield made up of giant colas totally engulfed in resin. Yeah, boy! Coated in gleaming resin, Hash Bomb Feminized is potent, medicinal and extra sweet! Soothing to the nerves and relaxing to the body, Hash Bomb Feminized has a subtle aroma that’s always discreet. Hash Plant is an absolutely stunning Cannabis variety. 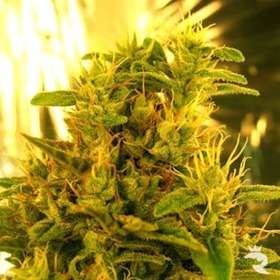 Well known for its massive resin production, these plants are typically of medium size and have few secondary branches, focusing its growth mainly along the stalk. 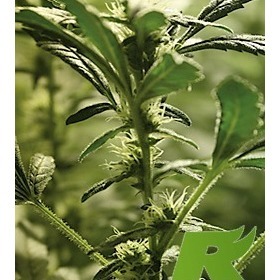 Hawaii Maui Waui is probably sativa's seedbanks finest strain. 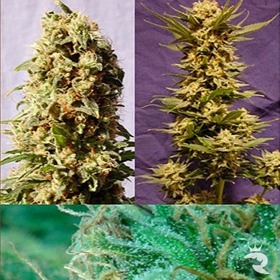 She is a truly magnificent strain boasting some of the most desirable qualities you woiuld expect from a sativa strain. This strain is super-sticky, with a great Hazy smell and taste. 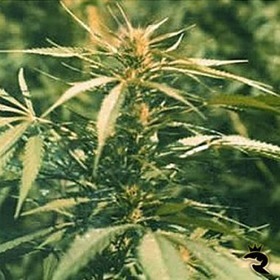 It took 1st prize in the 2003 High Times Cannabis cup, and boasts a monster THC content and yield. Haze 2.0 Auto is a new twist on an ancient classic! With this new mix, Sativa quality is easy & AutoFem is high-yielding. Haze 2.0 Auto takes premium weed to the next generation and beyond! 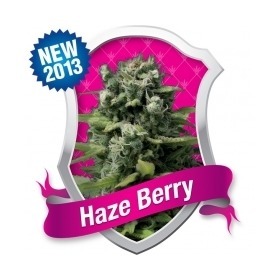 Haze Berry: Sweet Highs & Luxurious Lows! A near-pure Sativa, Haze Berry combines Blueberry's intense flavours with Haze's soaring highs for instant flight followed by gentle, lazy stones. It's the perfect combo! 9-10 Week Finish - Relatively Fast for Haze! Totally Mental & Insanely Fast - 6 Weeks from Seed! It's hard to believe, but Head Stash Automatic really can finish as fast as 6 weeks from seed. Plus, the THC easily exceeds 15% with 450 gr/m2 yields inside. Quality & density are off the charts - this one's a must have!